The advertisement for Soprano’s restaurant is difficult to ignore as it’s draped over the Happy End, just opposite the gondola lift. But, when trying to find in depth reviews of of this place, I was getting mixed messages. So I asked my top foodie friend, James for his opinion of Soprano’s. James joined me for a review of the Preslav’s sushi at the new sushi bar, St Ivan Rilski. 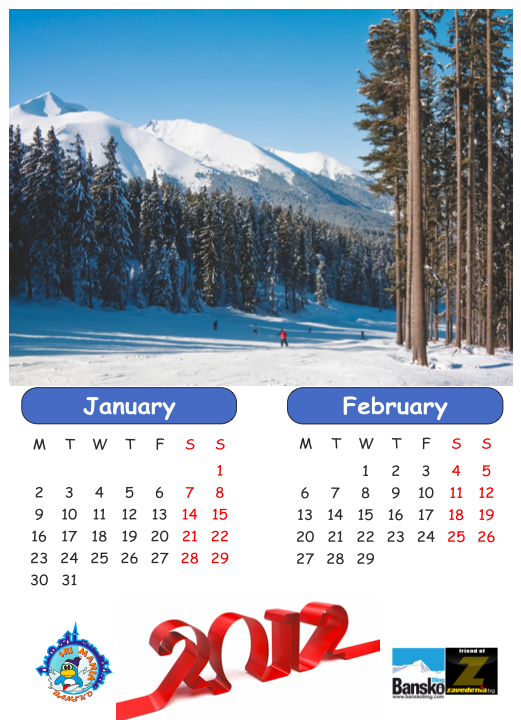 “Soprano’s has just started their second year in Bansko. 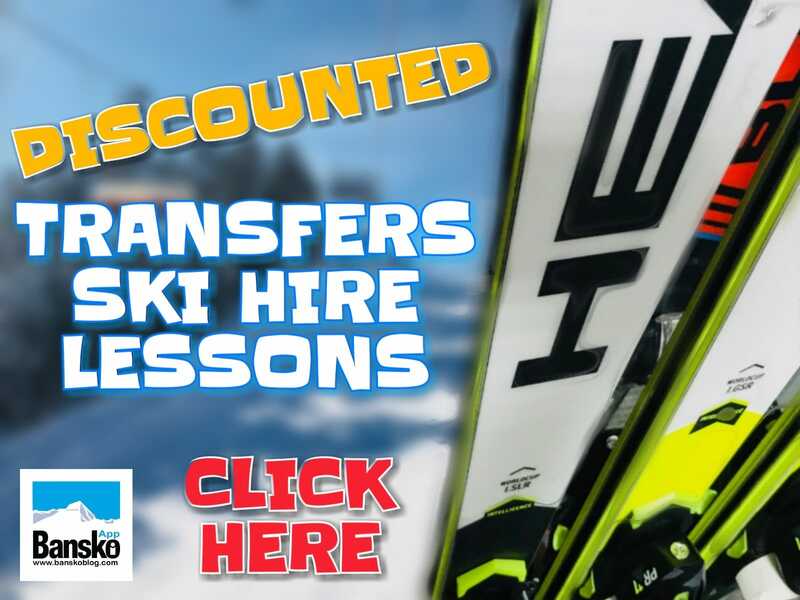 The head chef, Tomasso, is from Bari in Italy adding a touch of real Italian flavour to the Bansko scene. Italian restaurants fall into one of two categories. They’re run by people who are either Italian, or have lived and worked in Italy or by those that think that simple cooking, with few ingredients, means cheap and easy cooking. I wish more chefs recognised that a sauce with only two ingredients like butter and sage is a lot harder to make than a sauce with ten strong flavours. Soprano’s is definitely the former. Soprano’s is upstairs inside the Happy End après ski Bar. But even at the top of the stairs, stood in front of the entrance, we struggled to find the way in! Fortunately one of the waitresses was there, and showed us inside. The interior is classic ski chic; loads of oversized wooden panels, surprisingly comfortable red leather banquettes and retro ski photos. Soprano’s has been designed so that even though we were the only diners, it didn’t feel empty. Even if it was full, I think it wouldn’t feel crowded. The tables were well spread out and the banquettes offered a cosy privacy. My father finds banquettes, in general, unpleasant. However he grudgingly admitted that these were the most comfortable he had ever sat in. We started with some freshly baked bread and an amuse bouche of mini lasagna and piped crowns of cream cheese with flakes of Parma ham. Both were a little uninspired — but were acceptable. The lasagna was a little heavy and the flavour too subtle for a two bite experience. After this slightly disappointing start, the rest of the meal was a tour de force of great Italian cooking. The antipasto piatta misto was simply done with a great selection of cured meats, great big chunks of crumbly rich parmesan, explosively tasty sun dried tomatoes in oil, tender artichokes, kalamata olives and a torn ball of mozzarella with some cream and nuts. In with the olives were some giant electric green olives. The like of which I have not seen before. Great showmanship; but slightly weird! Father expected a Parmigiano to be served as he remembered from a haunt of his in London that used to layer aubergines and mozzarella on a skewer and then fry it in a batter coated with a tomato sauce. I was really pleased to see ours served in a more traditional Italian style with layers of aubergine, mozzarella and tomato sauce baked like a lasagna. Little pools of Basil sauce lifted the dish nicely. Using the bread we wiped the plate this rich unctuous combination. A wonderfully satisfying winter dish. I am a great fan of sage butter sauce, so the Ravioli was a hit with me but the “old man” and my dearly beloved found it “too simple” and “too pasta-ry”. For me, this sort of three or four ingredient Italian cooing is great; clean bold flavours, balanced well on made pasta, with a classic filling. The second Secundo of lamb with chicory was more to prove a point to Dad that chicory could be cooked and enjoyed. By now we knew we were on to a winner, so he was happy to risk the chicory! A splendid choice. The lamb was cooked to a turn; the dauphinoise creamy and cheesy. The rosemary jus with pine nuts and sultanas made for a great sweet sour combination. And a really satisfying deep demi glace flavour. The only criticism could be the cheese on the potatoes, which was slightly over powering. But hey — we were on a roll and really struggling to find fault! The waitress, manager and chef all suggested a combination of all the sorbets for dessert, and I wanted to try the Semifreddo. So we ordered both. The sorbets were exceptional with their clean bright flavours. Semifreddo, as the name suggests, is a half frozen moose / parfe / nougat. This is a difficult combination to do well, but when done well the rich full body contrasts well with the nuts and the silky warm chocolate sauce. I loved it. I was shocked that such a good restaurant has been under my nose for so long. Thanks James for your review. I’m booked in. But with high expectations. It’s going to be tough, as I absolutely love the Kempinski’s Sushi and Teppanyaki bar and grill as an alround dining experience. But it’s time to go Italian! 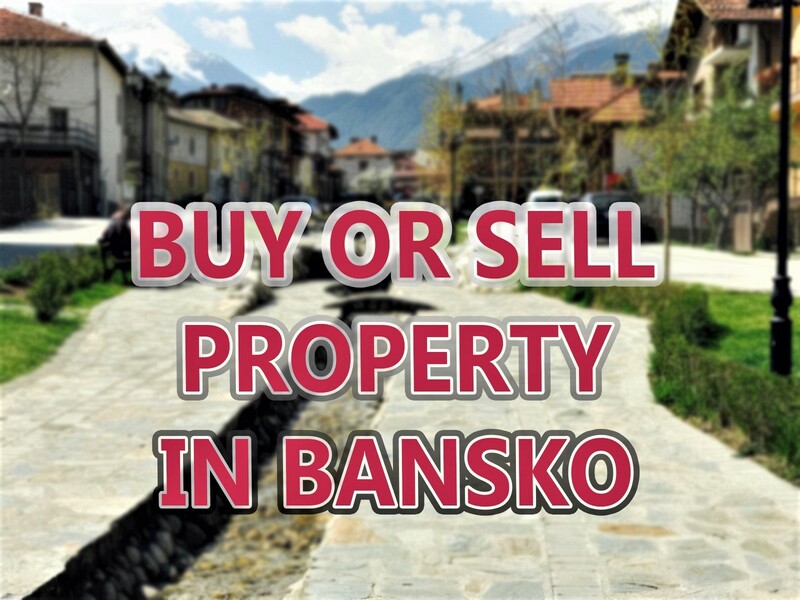 If you have a view on any Bansko/Razlog area or even elsewhere then let me know or comment below. Help this site grow by helping yourself to a deal here. 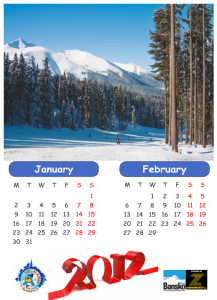 Book your ski package and you’ll not only save 20% from in resort prices you”ll receive our 2012 Bansko Blog / SkiMania calendar in resort — with our compliments. 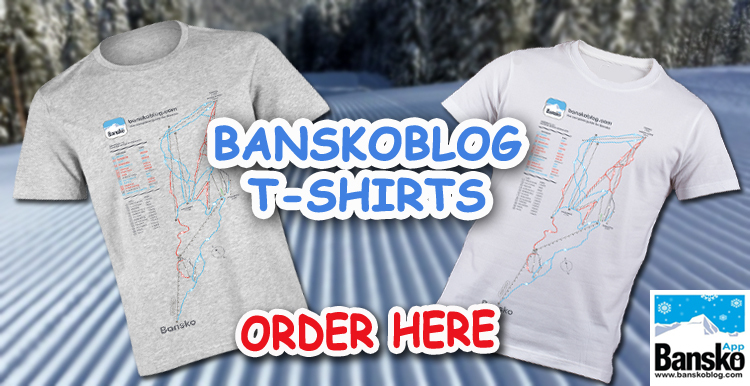 Or would your like to shout from the rooftops about your favourite Bansko places. Can you write a review with a picture or two, then just drop me an email. Not sure when to get to the gondola lift — keep an eye on the web cam. Add the typical Bulgarian pleasures and it is an unique mixture. Also the skiing is good.